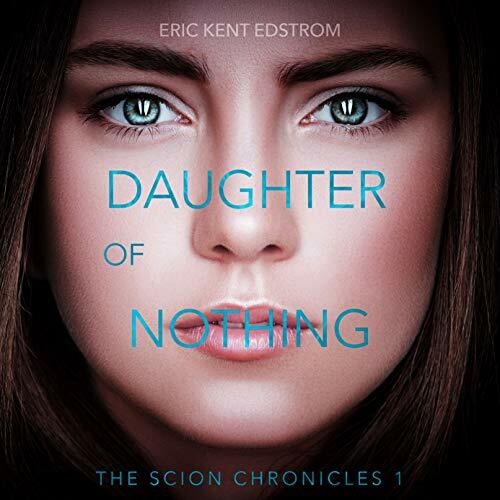 Showing results by author "Eric Kent Edstrom"
In this breathtaking second book of The Scion Chronicles, 17-year-old Jacey vows to protect everyone at the Scion School from being overwritten. 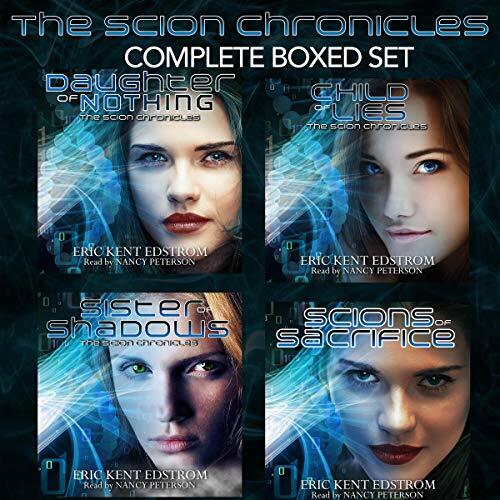 But when a VIP Progenitor arrives early to overwrite a 15-year-old Scion, Jacey faces an impossible choice - risk everything to save one girl or sacrifice her for the good of all. 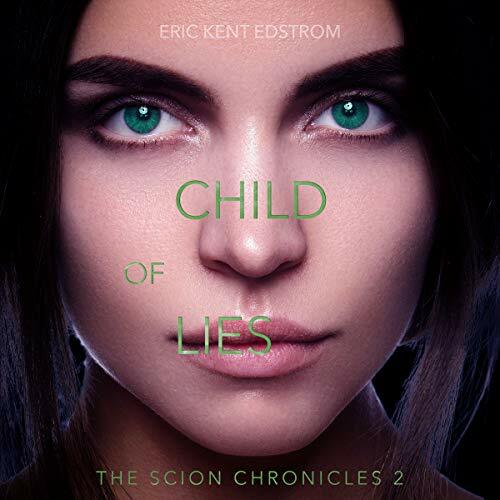 When a daring escape costs a beloved Scion's life, Jacey races alone into the outside world for help...and comes face to face with ghosts from her past. 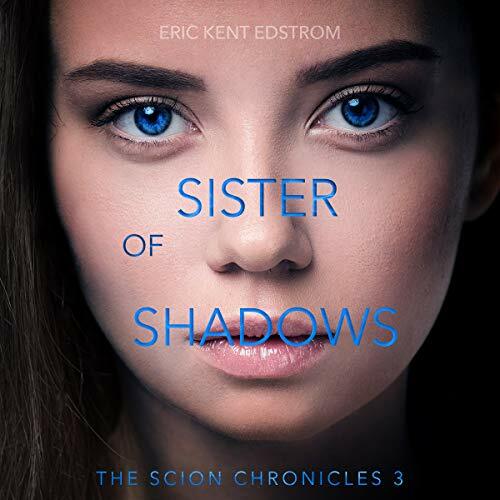 As suspicion casts its shadow, Jacey's friends become foes and old enemies become her only allies. The final battle has come. Dr. Carlhagen lies in wait in his hidden compound on the island of St. Lazarus. Jacey races from dark forces intent on destroying her while her true love Humphrey carries the safety of all Scions on his shoulders. And in a struggle invisible to all but herself, Belle clings to he last shreds of her humanity. 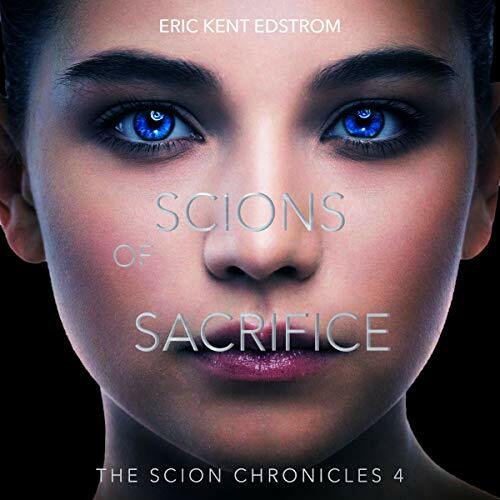 Scions of Sacrifice sprints head-long to an explosive climax guaranteed to leave you breathless.